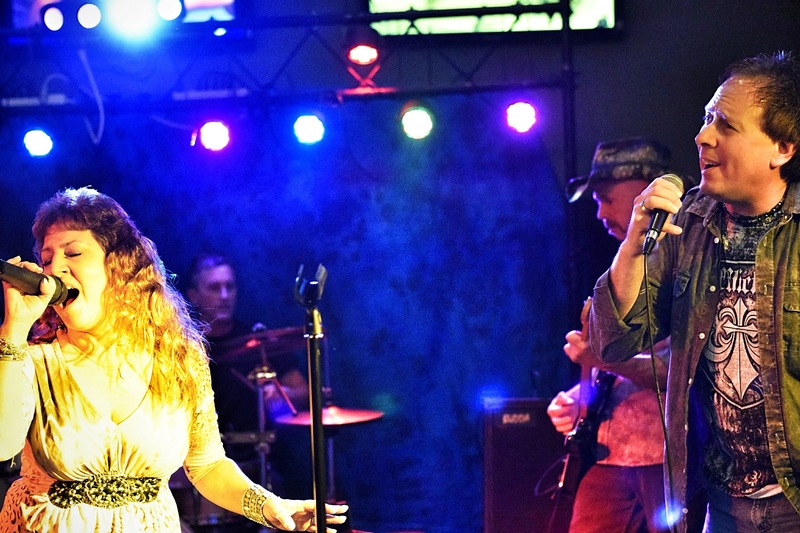 If you came to the Greene Turtle in Westminster last Friday you would have heard a refreshing and slightly different take on classic rock from Sideways. This band’s set list features songs that don’t make the traditional band’s list, the result is some really cool tunes, and the crowd agreed. We especially dig the 3rd song in the highlight clip below; refreshing. Also a big shout out to Paul McGill from Half Serious who stopped by for a song. To sing a song with the band that is.